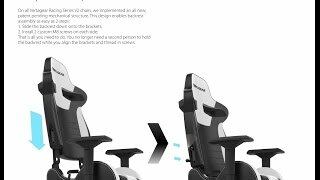 Cold foam padding & ergonomic design. More links for "Racing Series S-Line SL2000 Rev. 2 Gaming Chair White/Purple Edition"